Your appearance is your first impression, and at Hair And Nails Now, we understand the importance of getting it right the first time around. We offer prompt, friendly service and can take care of all of your beauty needs, from hair styling to nail salon and waxing services. When you’re putting your appearance in the hands of another person, it’s important to be sure they have the necessary skills and experience. At Hair And Nails Now, your beauty is our passion. We offer more than 20 years of professional hair styling experience, and take pride in providing amazing customer service and listening to each customer’s unique needs. With our expertise, we can take into account features such as your face shape, skin color and eyes and help you craft a new hairstyle that suits your lifestyle and makes you feel your best. You won’t find the same personal treatment at any other salon! Our salon hours are flexible, so call us any time to schedule an appointment. 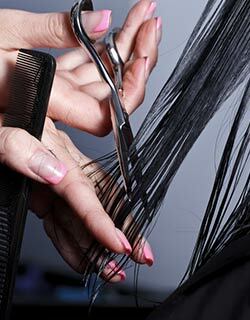 Our stylists are fully licensed board certified cosmetologists. We happily perform house calls within a 40-mile radius for customers who are disabled and unable to secure a ride. 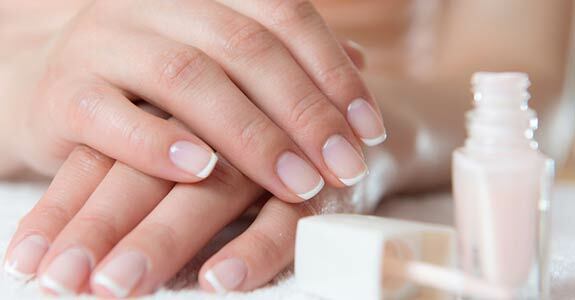 We are happy to provide manicures, waxing, and hair salon services to all Beloit, WI residents. We use only high-quality beauty brands such as Redkin, Matrix, Paul Mitchell and more. With over 20 years of industry experience, we can guarantee high-quality service. Are you thinking about changing your look? Fill out the short form below to learn more about the wide range of beauty services Hair And Nails Now has to offer.